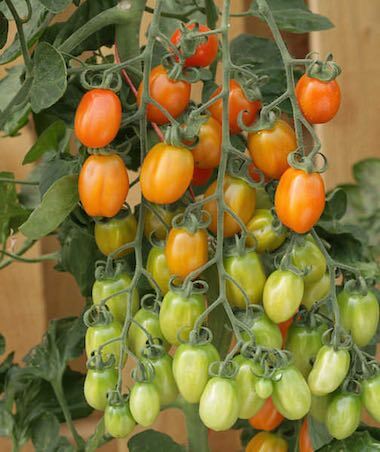 Light apricot, 4-5 in. 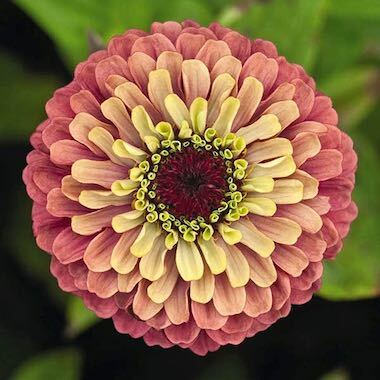 wide single flowers first blush deep pink, finish in wine red. 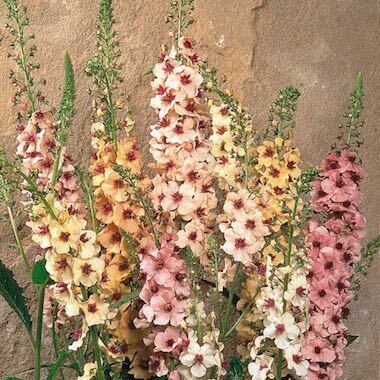 Halo Apricot is a bushy, 6-8 ft. tall true perennial hollyhock which blooms from July to September. 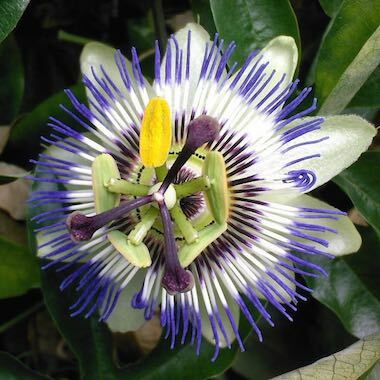 Plants are healthy and rust resistant and will flower the first year from seed when started early. 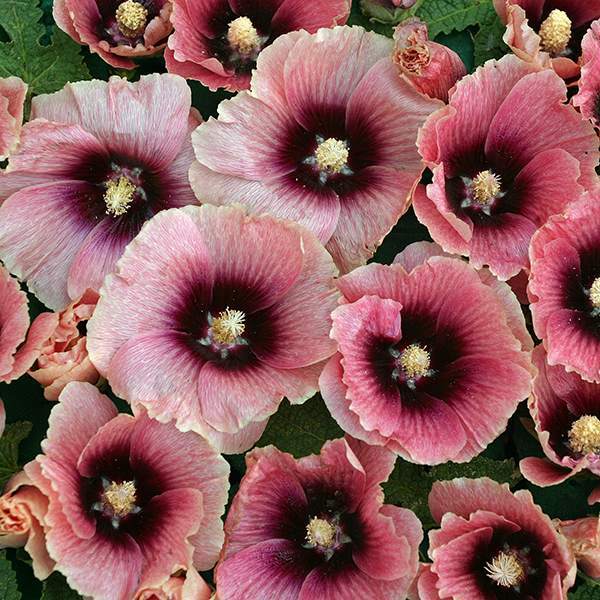 Halo Apricot hollyhock is one of the highest performing, showiest hollyhocks you can grow. Often self sows. 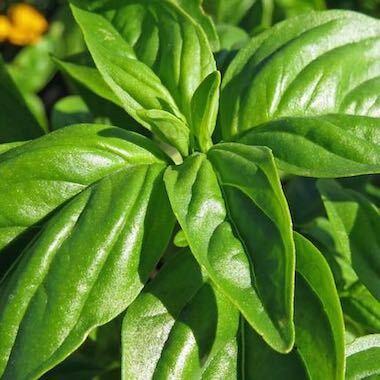 A winter hardy perennial to zone 3.